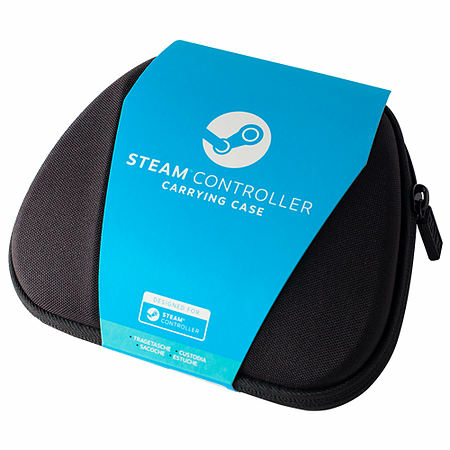 Keep your Steam Controller safe when you’re on the go with the Steam Controller Carrying Case. 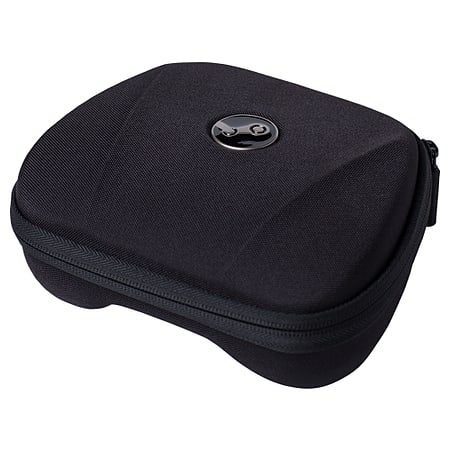 Features a durable exterior and a tailored interior to safely cradle the controller and stow away the wireless receiver (wireless dongle), wireless extender, and a pair of AA batteries. 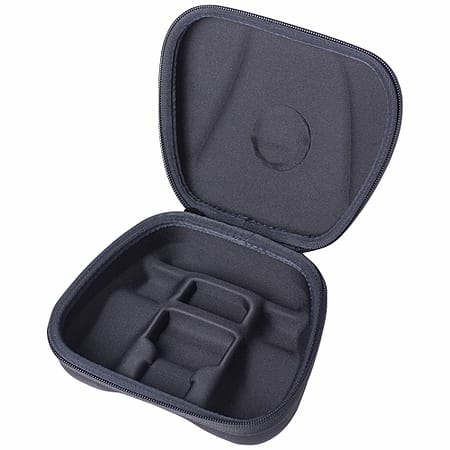 Includes a self-grip strap to keep the USB cable tidy. 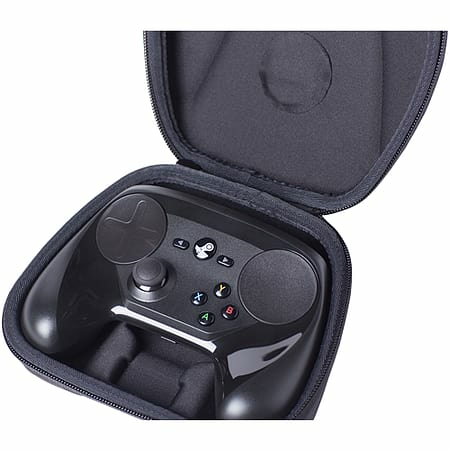 Steam Controller sold separately.